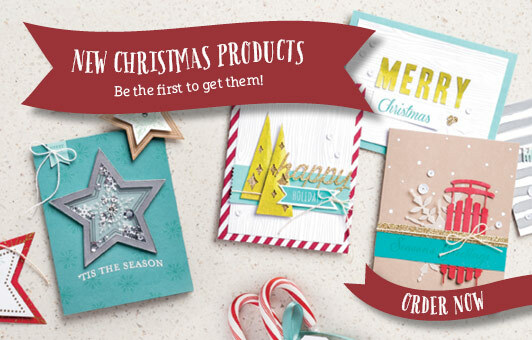 Home ▸ Blog ▸ Events ▸ New Product Launch ▸ Stampin’ Up! Convention is NOT an Everyday Occasion! Firstly, HUGE apologies for the radio silence last week. I was at Stampin’ Up! Convention this weekend (more on that in a moment) and had last week off work. I had all good intentions to get my posts done and sorted, but then Life did it’s usual and it just didn’t happen. So sorry for that. Secondly, I just said that I spent the weekend at Convention – aka Inspire, Create, Share 2014. It was AMAZING! We got loads of ideas, inspiration, freebies, hugs and smiles, as well as doing lots and lots of socialising and listening, talking and eating. So I have plenty to share with you in the coming weeks. If you would like to be able to take part in these kinds of events (I will also try to share some of the hundreds of photos I took, which give a better feel of the event) then please do come and talk to me about becoming a demonstrator. I would love to have you join my team and come to these exciting parties like Convention! The products included in this flyer are WHILE STOCKS LAST. We hope that Stampin’ Up! have adequately predicted the demand on these gorgeous items, but suggest you order sooner rather than later if you want them. I am currently planning a “Hello December” class using the amazing Project Life sets, so keep your eyes peeled for more details on that, coming soon. Finally, I was going to share a card with you today which was made using the Everyday Occasions card kit, but this post is pretty full with new information to absorb so I will save that for tomorrow and then you will be able to more fully appreciate it! Watch out for news on various events coming soon to a screen near you!